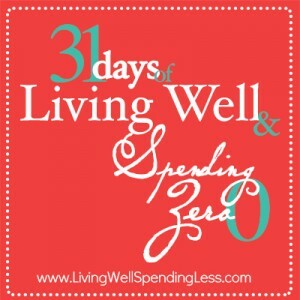 This is the fifteenth day of my 31 Days of Living Well & Spending Zero challenge. To read all the posts in order, start with Day One or visit the Overview Page. I don’t know about you but after such a busy week of cleaning and organizing, I am ready to move on to something more FUN! This week is going to be all about getting creative with the stuff that we have & finding new uses for our old things. It almost seems counter-intuitive, but I discovered last month that when I began to force myself to work with only the things I had on hand, I actually became more creative rather than less so. In a way, it is similar to what I observed in my children when I took all their toys away–they played better and more creatively when weren’t overwhelmed by so much stuff. The reality is that most of the time we just have too many choices. Today we are going to start with clothes! After re-organizing your closet last week you might be itching to revive your wardrobe with a few new things. Why not instead try working with the things you already have? You are seriously not going to believe some of the awesome ideas I found. Seriously, I die. There are several that I cannot wait to get started on! 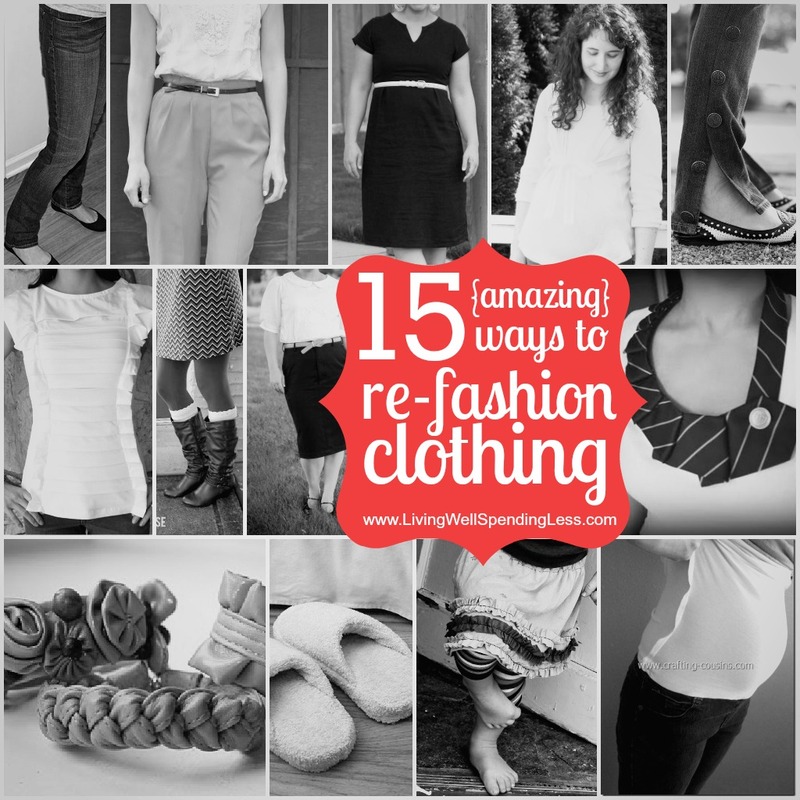 Have you ever thought about re-fashioning your existing clothes to make them into something new? Which of these ideas do you love the most? Are there any that you are inspired to try? Thanks for the link back and featuring this project. Super sweet of you! The ruffle skirt is cute! 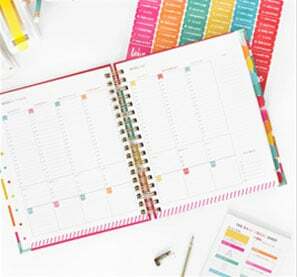 Oh my gosh, I LOVE these ideas! That Anthro shirt is SOOOOOO cute and I think I could actually handle it, even with my limited sewing skills! 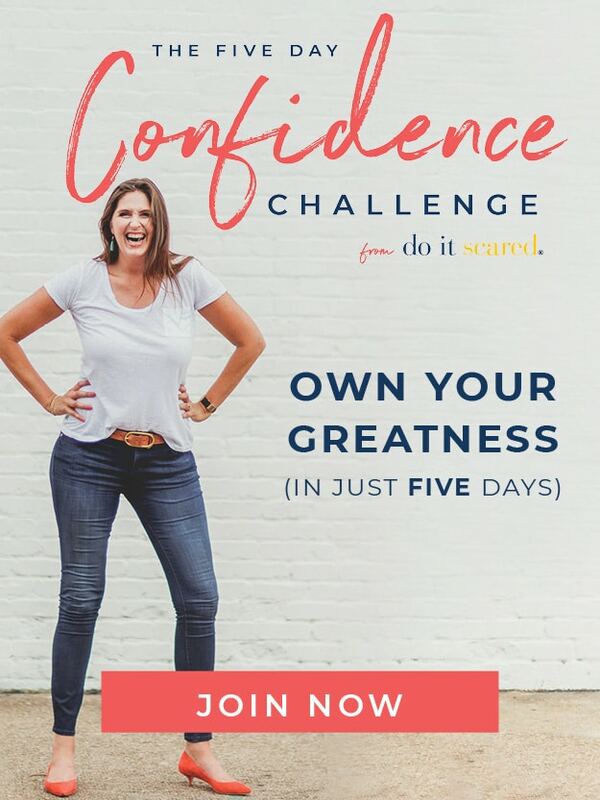 This 31 days challenge has been so awesome Ruth! Thanks for the inspiration! Just checked my blog stats for the first time in ages and very belatedly saw that you linked to me. Thanks so much for sharing my tutorial!! What a great round-up. Loving this series. We’re planning on doing a spending freeze in February (starting tomorrow!) so I’m trying to read up. I just learned how to sew, so I’m super interested in refashioning and making clothes. It’s so much fun! I know you have this day focused on clothing. But what about the furniture in your home. What about swapping out certain pieces of furniture and using them in a different location. As you did earlier in the kids room -rearranging the pieces in there for a fresh look. How about doing that with other pieces. I have my grandmother’s foot peddle sewing machine that I have swapped out for table in the bedroom and my tv sets atop a beautiful Danish 3 drawer dresser from the 50’s. I used a decorative vanity chair for a night stand in a guest bedroom. My daughter has moved across the country recently and I brought her two espresso colored bookcases out into the living room to flank both sides of the tv/dresser and it fills a long wall perfectly. Didn’t have to spend a dime and it refreshed four rooms in an afternoon. When I grow tired of that look. I will swap around a few more things. Thanks for this article. Despite its age, it is still actual nowadays. I think that shoes for pickleball could be a great part of a stylish look like https://101boots.com/best-shoes-for-pickleball-review/ for example. Good clothing combination could change everything in your life. I’ll be waiting for more articles like this.